Specification: Material: Oxford cloth Size: S: 43 x 33 x 17cm (Weight:0.29kg) M: 50 x 40 x 23cm (Weight:0.38kg) L: 58 x 40 x 27cm (Weight:0.52kg) Packing Includes: 1 x Oxford cloth storage bagPlease Note: 1. Please allow 1-3cm error due tomanual measurement. 2. Please understand that colors mayexist chromatic aberration. Specification : Material : Polyester Color : Brown, Blue, Red Height : Approx. 81cm/ 31.89" Width : Approx. 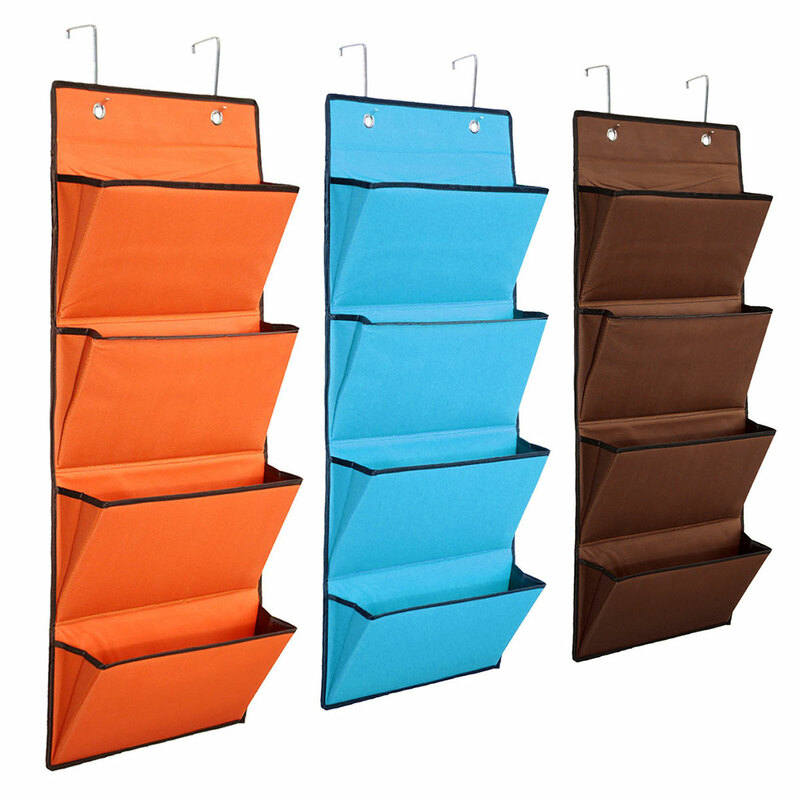 34cm/ 13.39" Package Includes : 1 x Hanging Organiser Storage Bag The hooks can be hanging the thickness of door about 4.5cm/ 1.77"